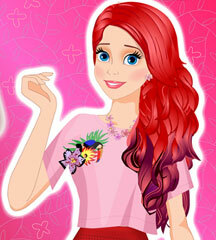 Create the most beautiful princess in this lovely game! The princess maker lets you customize all of the girl's features, so she will look anyway you like! You can also do her makeup and find the perfect hairstyle for her. 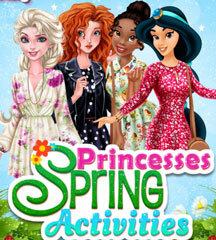 Then, you will explore royal fashion and dress your princess in the most stunning clothes! 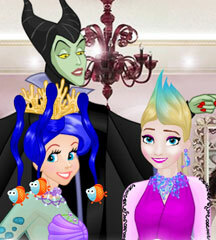 You can recreate the look of your favorite princess or create a totally new design. 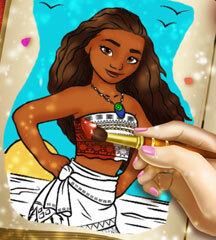 You can even make the girl look just like you, so you can find out what it would be like if you were a princess. 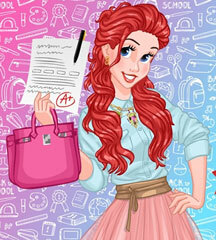 Explore all of the options in one of the most creative girl games!